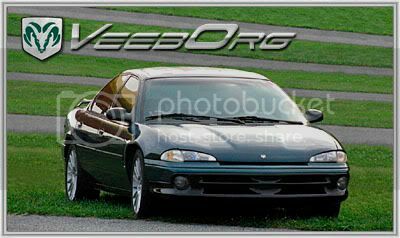 DodgeIntrepid.Net Forums - Dodge Intrepid, Concorde, 300m and Eagle Vision chat > Non-LH Vehicle Discussion > Show off your Non-LH Vehicle > Beep beep! 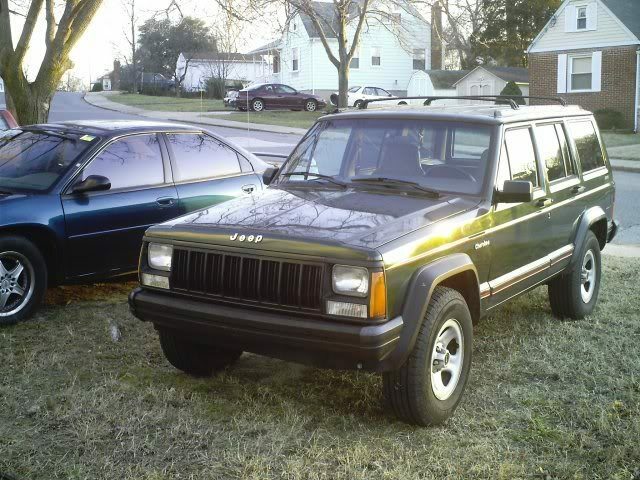 Its my JEEP! Beep beep! 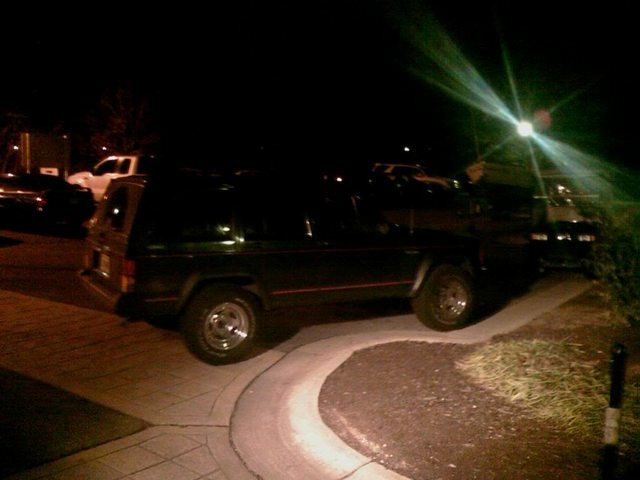 Its my JEEP! I thought I had created one of these threads a while ago, but I'll be damned if I can find it. So my intrepid was trashed by a friend, the engine started making noise. 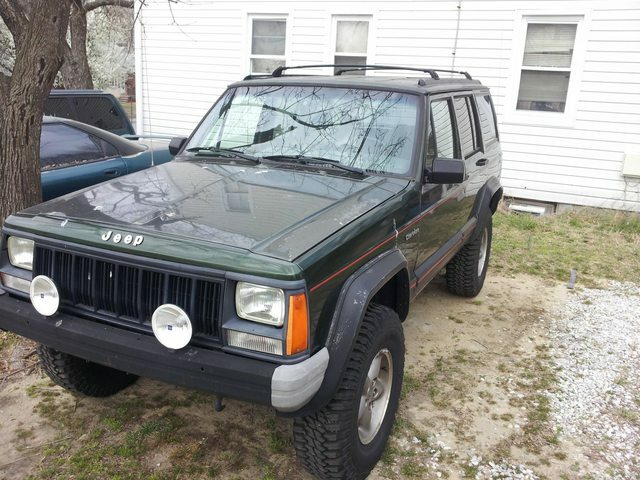 I needed a reliable vehicle so I searched Craigslist and found a 1995 Jeep Cherokee Sport. In Feb '08 I brought it home. a friend called me and said he had a buddy with some mud tires for cheap. $100 later. And on the Jeep at work. Then I found a deal on a Surco Roof basket. 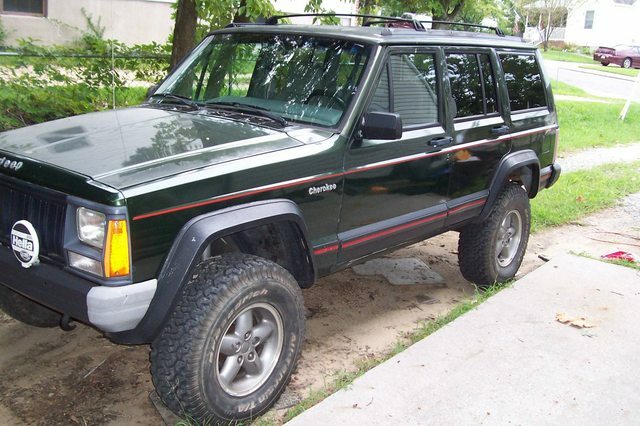 I never liked the chrome steel rims, so I tracked down a set of ZJ "Canyon" factory alloys. the next day went to Rausch Creek for the first time. 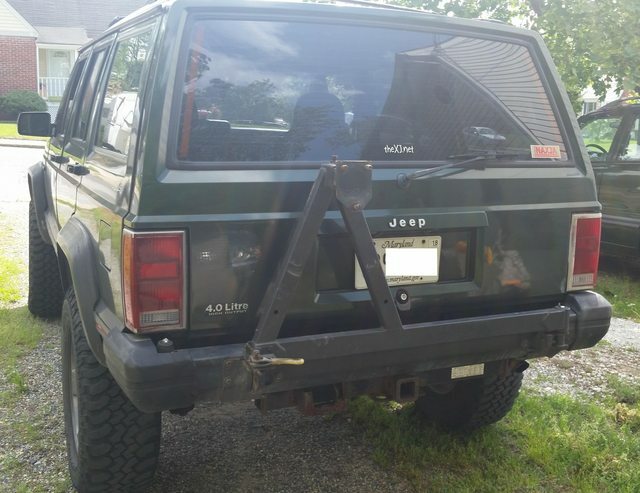 I got tired of the worn stock suspension, I worked with a Parts dealer and got a Rubicon Express 3.5 Superflex lift kit and found a set of used BFG 31's. I had removed the Surco basket by this point to try and improve mpg. 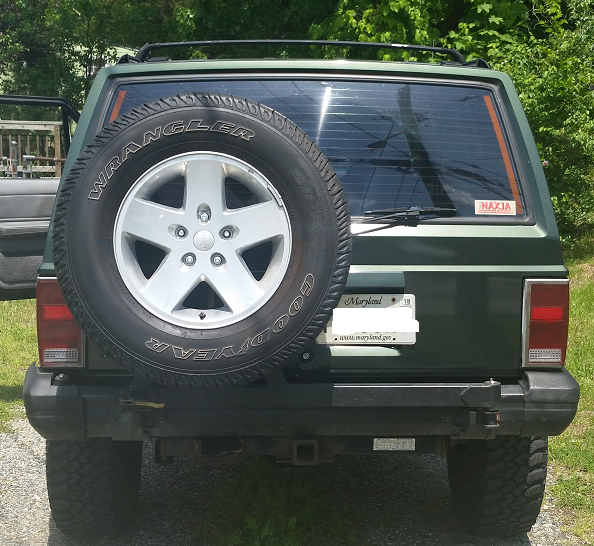 The bfg's were pretty worn so I bought a set of tires from Treadwright. Great tires overall. 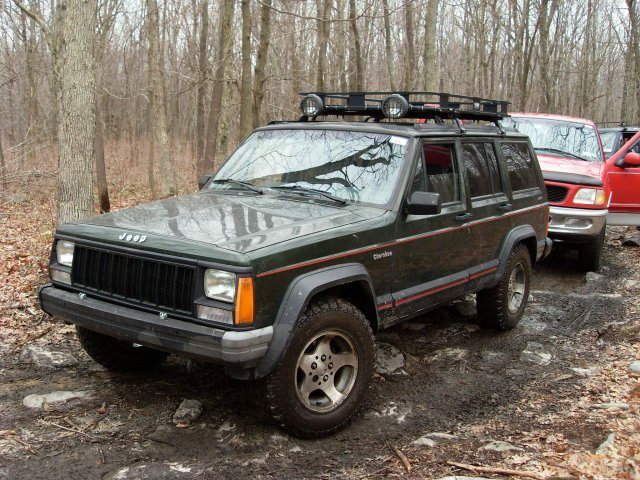 I drove it for a few years like this only doing maintaince and basic repairs. Its been a extremely reliable vehicle. It eventually needed new tires so I poked around and found a set of JK Rubicon wheels with only 3k miles on em for very cheap. I had to buy adapters to convert from the 5x4.5 to 5x5 and help with backspacing. This spring has a big list of upgrades and repairs. 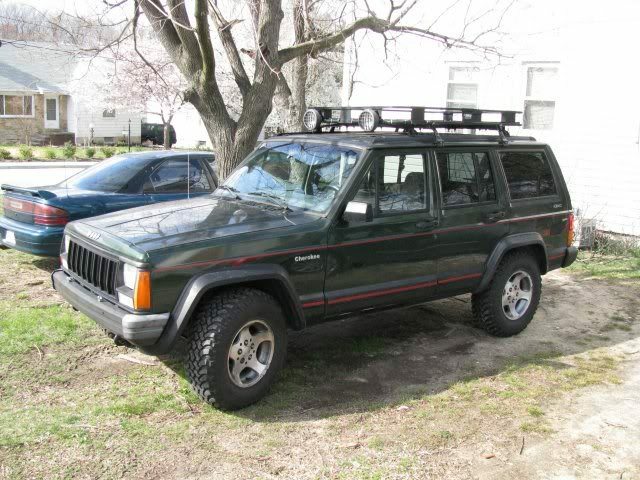 Brake upgrade - 14" disc in front, ZJ disc brakes in rear. Last edited by Veeb0rg; 03-12-2016 at 06:44 AM. 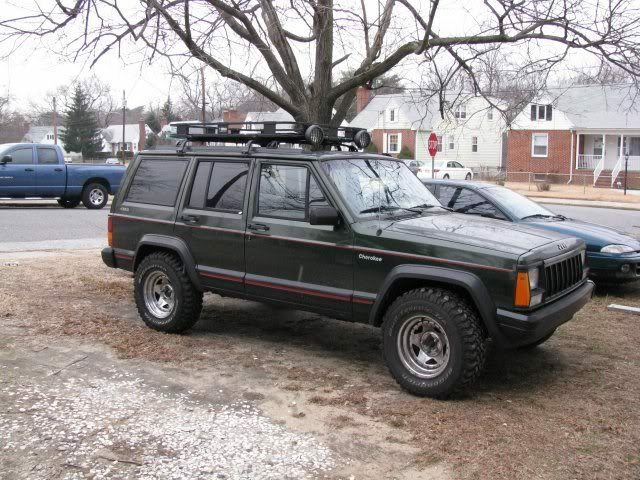 That Jeep looks pretty sweet, I like the newer style rims! Nicely done, looks good, and long time no see! Just finished putting a radiator in the thing. I have the door trim, When I was changing tires the new one decided to roll away pulling the trim off when it left. It came off clean, I just have to get the old trim tape off and put new on. I've also changed the Hella lights for small 2x3 LED pods. Picked up a used Detour's Tailbone tire carrier. These aren't made anymore and I like they way it looks and where is positions the tire compared to most of the full tire carrier bumper. It uses the skin of the factory bumper but everything else is new. Lemme tell ya this thing is nice. 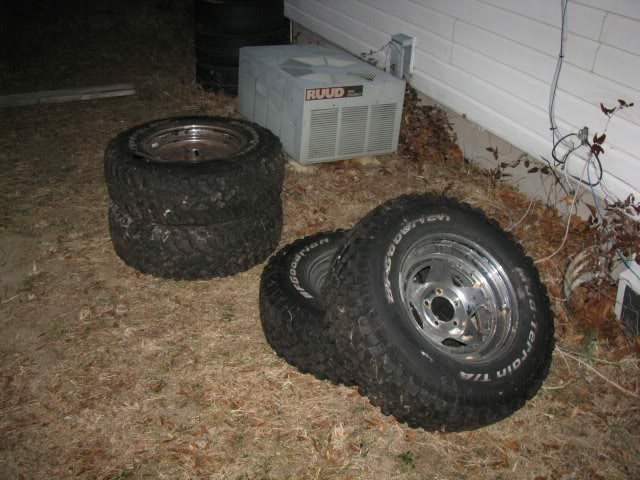 Can't wait till the lug pattern adapter gets here so I can get that tire out of my cargo area. Got the tire carrier on and the tire mounted. Its nice having cargo room again.